of the things I've been working on. 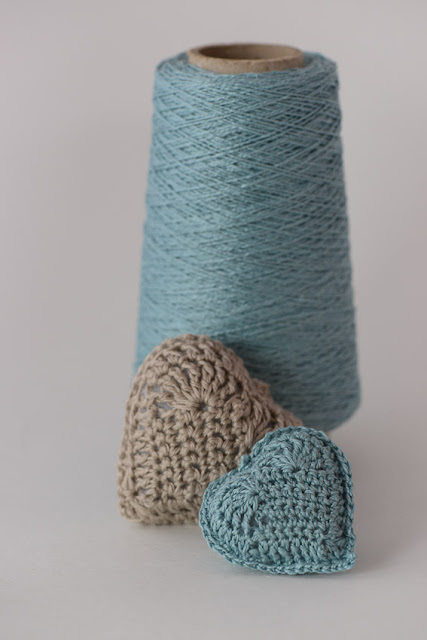 Of course, you don't have to use thread to crochet these cute little hearts. So, other than that, did you know I have an Etsy shop? Well, more like a page with a banner and nothing for sale. my handmade items in there. it's been on the back burner for a while now. tutorial for making a photo light box. Living in the PNW can be tricky when it comes to photography and light. want to put into your Etsy shop. The first 3 photos on this post I took using my new light box. 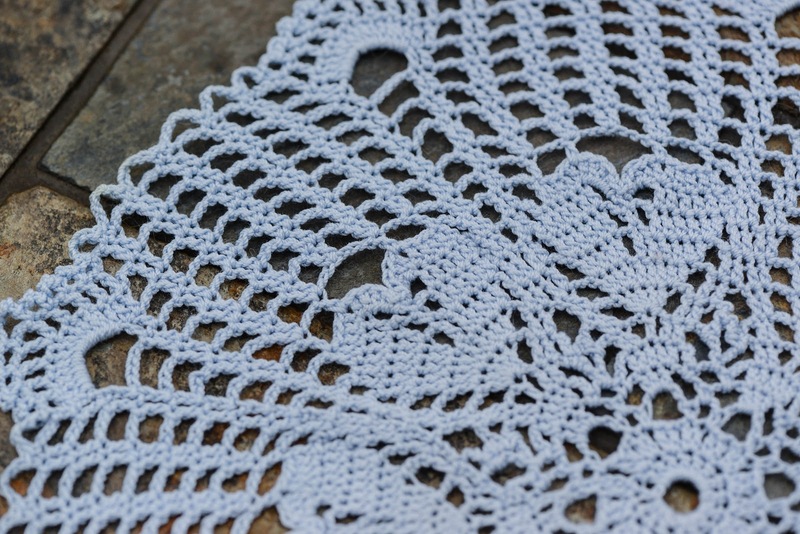 Finally, here is the latest doily I made! I'm using size 10 thread and the completed piece measures 10 inches across. if I put some in my Etsy shop when I make one? this piece. What do you think? We have an early blooming Rhododendron in our yard. Isn't it wonderful to see flowers this time of year? Thanks for letting me share all of this with you! hang in there with me as I learn! Wishing you a fun and happy weekend! wow, that light box looks even easier than the ones i've seen made from poster board. 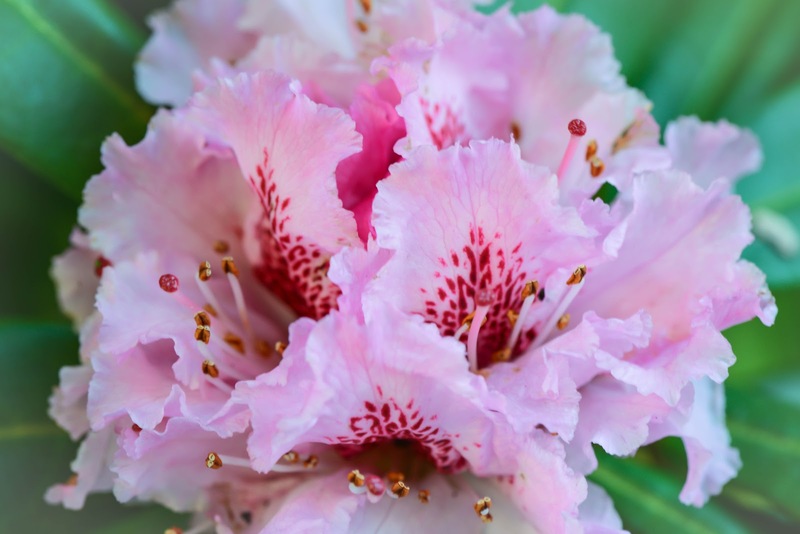 stunning photo of the rhododendron btw! 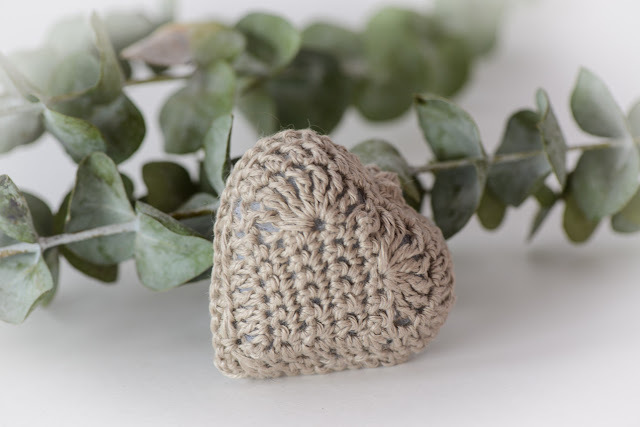 I just love those crochet heart. I think it must be the 100% linen tread that you use. I definitely think you should open a etsy shop my friend. I think it would do well. 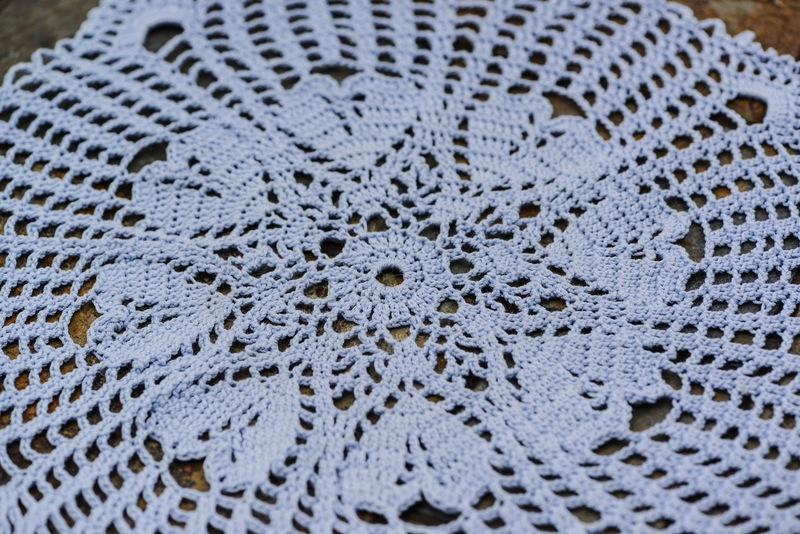 Love your doily, and love that last flower shot! Beautiful!! I have Lightroom too, but haven't put it on my computer yet because I have some cleaning up to do on it! I hope to start playing with it soon! Thanks for the link to the heart pattern! 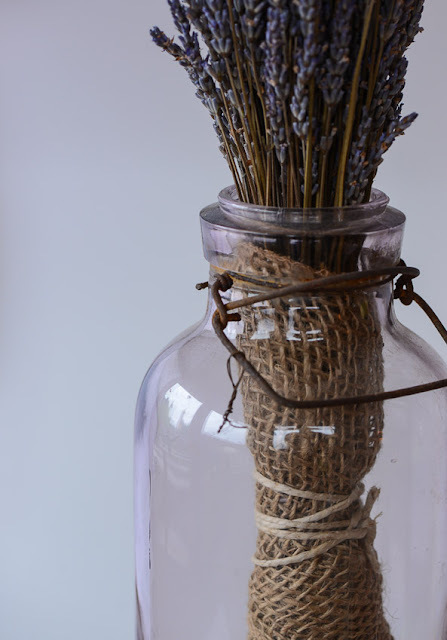 Have you thought about adding a bit of lavender and making them into sachets? Can't believe what a difference being closer to the water makes. We have stuff sprouting but no blooms in our n'borhood except witch hazel. Nice photos and a gorgeous doily! I love the look of the linen thread...really nice looking texture! You'd have fun with etsy...no pressure to sell on there....you list things for 4 months for 20 cents! I like the little hearts in your doily Becca! 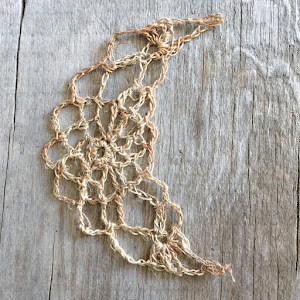 If you don't try the Etsy idea, you will never know - right? And I love the colors of your linen thread. So cute! Wishing you a beautiful Sunday my friend! Lovely photography on your blog!!!! best tut so far far using a light box, and what a difference, thanks for sharing this Becca! I love pretty throw pillows with a crochet doily on the front. I think that would be nice and something that would sell. I have an Etsy store too that I've never listed anything in. I feel a bit intimidated! I hope you'll let us know when you list something! Sweet hugs! Becca, I just love those little hearts. So nicely done. It sounds like your light box was a success. You will find so many uses for it.